We’ve all been there, you need to arrange a conference call but the conference room is already booked out for another meeting. 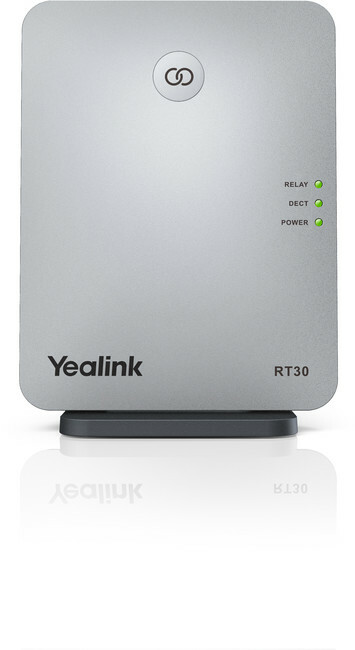 Free yourself from the limitations of power outlets and internet ports with thew new Yealink CP930W. 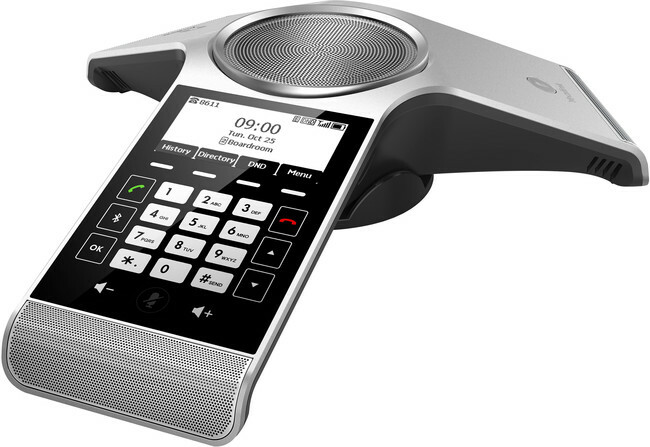 As Yealink’s first wireless DECT conference phone, the CP930W offers a truly flexible solution – with no wires to worry about you can make any room into a conference room, regardless of its layout or infrastructure. Simply pair the CP930W conference phone with the W60 base station for coverage support of 50 m indoors and up to 300 m outdoors. 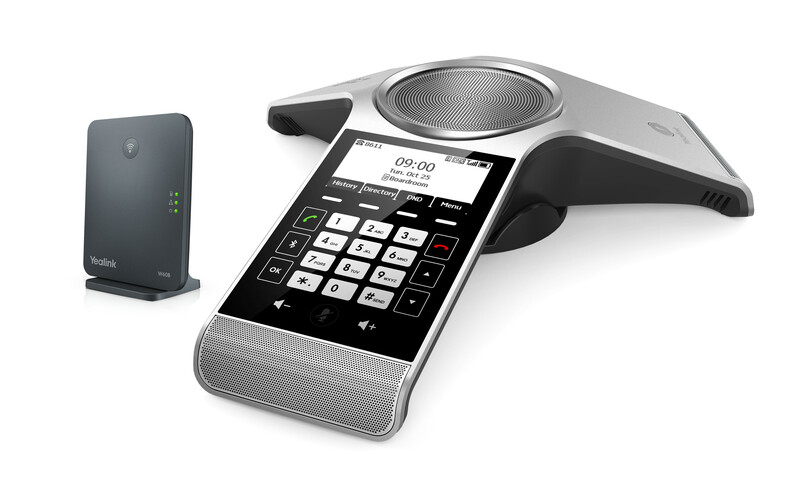 What’s more, you can also pair two additional DECT handset (W53H or W56H) to create a small DECT solution. 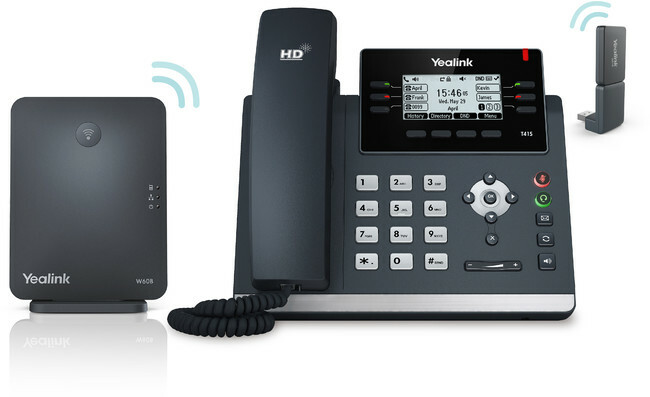 Interested in finding out more about Yealink’s latest CP and DECT products? 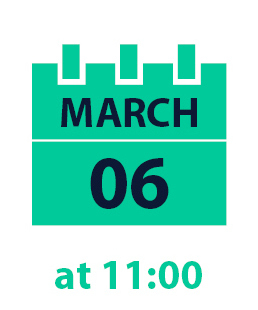 Register now to join our upcoming webinar, ‘what’s new in the CP & DECT range?’ on Wednesday 6th March at 11 am when we will be focusing on the features and benefits of the next generation of Yealink products.